Does Chevron make the PAO base stocks for Royal Purple? Chevron does not make PAOs but Chevron Phillips would. However, Chevron Phillips does not disclose who they sell their bases to, and thus, we wouldn’t know for sure either. a. Non-Euro 5W-40 is available in quarts, but only sold at participating installers, please check the Havoline.com site finder for local installers that carry Havoline. b. Note: There are no retailers that are taking the Euro 5W-40 at this time; therefore, and although not product specific, Havoline ProDS Full Synthetic Euro SAE 5W-40 may be available for a motor oil service at select participating professional installers located on the Havoline.com site finder. Havoline PRO DS Full Synthetic available in 5qt containers? The 5 quart package of Havoline Conventional and Havoline High Mileage can be found on shelves of major national retailers – always best to check their websites first for your local store. Havoline ProDS Full Synthetic in the 5 quart pack will start showing up at retail by the end of the third quarter. Havoline Conventional and Havoline High Mileage Motor Oil is stocked at Wal-mart stores. Please check Walmart.com for participating sites. Will we make a 5qt container of Synthetic ProDS available at Walmart? We are in ongoing discussions with all major national retailers about stocking the Havoline product line. Also, input and demand pull from consumers definitely aids the retailers’ decision on which products and packages to stock. Is Havoline available in 0W-20? Havoline ProDS Full Synthetic SAE 0W-20 is available for an oil change service at many professional installers across the U.S. Please go to the Havoline.com site finder to locate participating installers. When do you plan on introducing your products into wider distribution? Many of us grow bored with wide availability of only of SOPUS, XOM, Ashland and BP’s Castrol brand. A little variety is always a good thing, and you could have the members here arguing about how your oil is better than (insert brand name here). We are definitely in ongoing discussions with all major national retailers and professional installers across the U.S. about stocking the Havoline product line. Input and demand pull from consumers influences their decision making processes on which products and packages to stock. 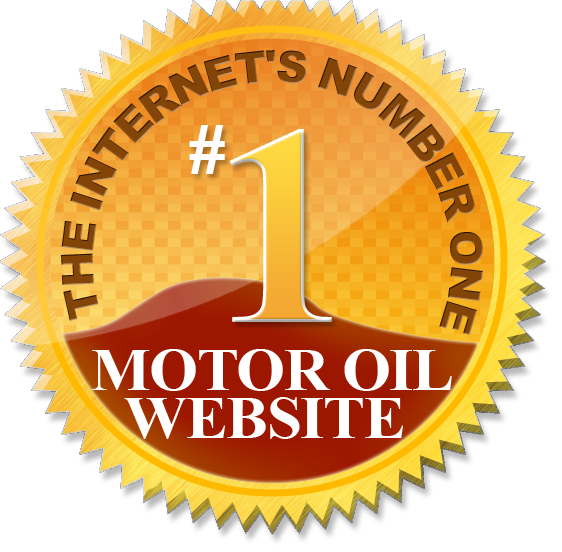 Do you plan on bringing motorcycle oil meeting JASO MA/MA2 spec to the US? I noticed Havoline Super 4T is available in other markets. We can tell you that we are in ongoing discussions with all major national retailers and professional installers across the U.S. about stocking the Havoline product line. Just so you know, input and demand pull from consumers influences their decision making processes on which products to stock. Any plans to increase marketing and distribution in the Northeast? Advance Auto is the only place that Havoline can be purchased in my area. Chevron Supreme is nowhere to be found. Delo is sold readily. Yes. We are in ongoing discussions with all major national retailers and professional installers across the U.S. about stocking the Havoline product line. Input and demand pull from Consumers influences their decision making processes on which products and packages to stock. Wondering if you can explain why Chevron/Havoline oils are almost impossible to find in Eastern Canada – I’ve found 1 store in all of Ottawa, Ontario that sells them (Partssource), and even they have cut back their selection. I understand they are mainly’west coast’ oil; but I would expect you to chase market share all over the country. We are in ongoing discussions with all major national retailers and professional installers across the U.S. about stocking the Havoline product line. Input and demand pull from Consumers influences their decision making processes on which products and packages to stock. Will chevron ever package Havoline synthetic in 5qt jugs? Yes, Havoline ProDS Full Synthetic will be packaged and sold in a 5 quart package. We are expanding distribution with major national retailers who authorize new products and pack sizes as part of optimizing their passenger car motor oil sets. Direct inquiries and demand pull from consumers to retailers and their stores can aid in their stocking decisions. From time to time it is best to check online to see what each individual store stocks in the way of brands and pack sizes, e.g. O’Reilly Auto Parts, Advance Auto Parts, Napa Auto Parts, Walmart.